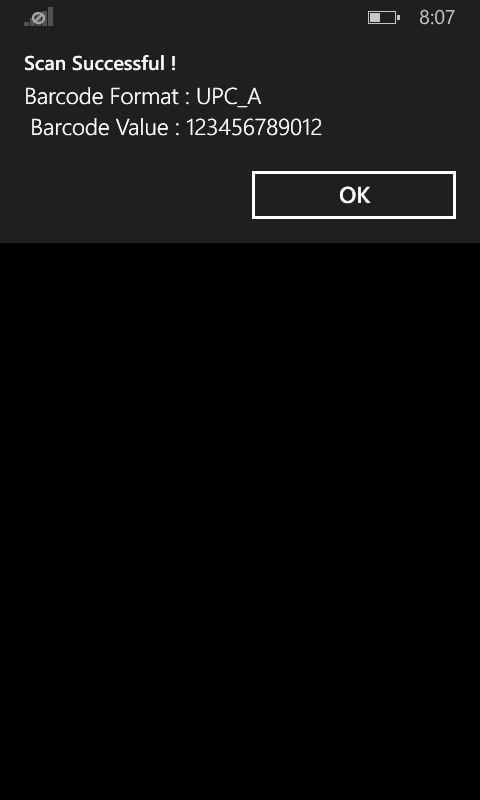 But luckily I was able to implement the task under 15 mins, thanks to the awesomeness of Xamarin. 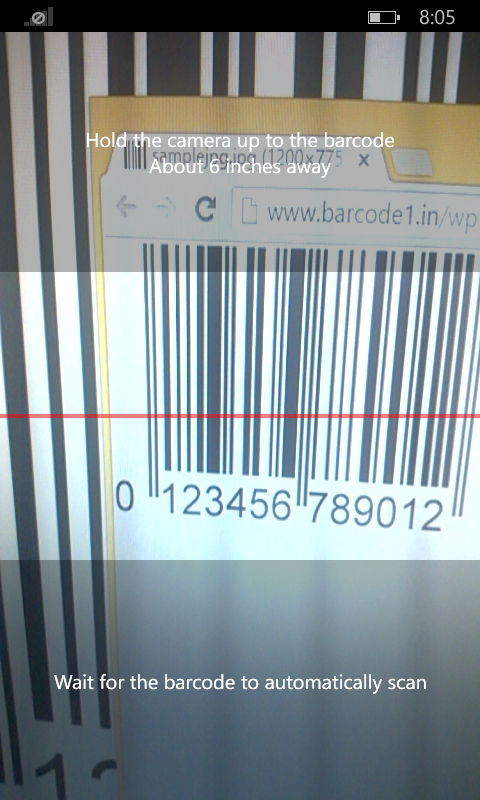 I came across this epic library called ACR Barcodes Plugin for Xamarin Forms, which allowed me to easily implement the code bar code scanning and reading feature. First create a Xamarin.Forms project (PCL project) solution in Visual Studio and add the ACR Barcodes Plugin using nuget package manager. Create a new class in your PCL project called Page_BarcodeScanner. And replace that Class code with the following code. Now resolve the necessary imports… 😉 And you just created the Bar code scanner code. So let’s set this page to be executed in the App.cs file. Open up the App.cs code file in the PCL project and replace its App() method with the following. 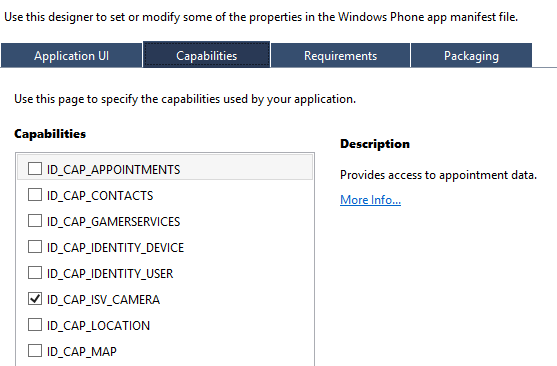 Now we have to set the camera access permission and initiate the library on Android/ iOS and WinPhone projects. Nothing to worry its pretty simple. 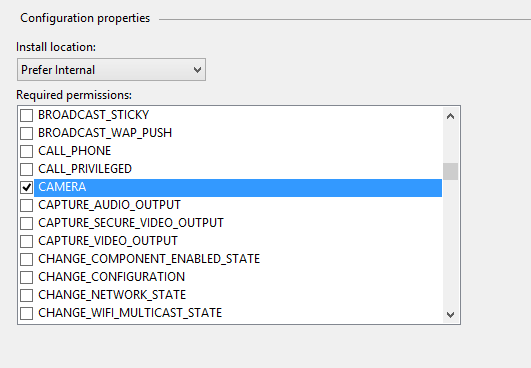 In your Android project, replace the OnCreate method in the MainActivity.cs code file with the following. 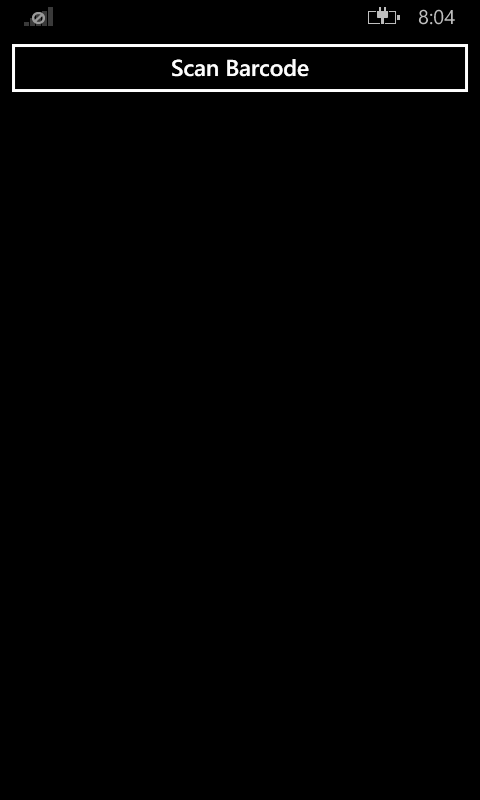 This init() call will initialize the library for the application. Now we need to set the permission for the app to access the Camera on the device, so double click on Properies -> select tab Android Manifest -> Tick on CAMERA permission. In you iOS app, replace the FinishedLaunching() method in the AppDelegate.cs code file with the following code, in order to initialize the library for the usage of the application.